Inflation pressure should be checked with a reliable gauge at least weekly, and every time a trailer comes out of a drop yard. Photo from Michelin. Almost everyone is familiar with the adage 10% under-inflation can cause a 1% degradation in fuel economy due to the increased rolling resistance of softer tires. So, are we talking about 1 tire out of 18, just the tires on the truck, just the tires on the trailer or would all the tires have to 10% under inflated to account for the 1% reduction in fuel economy? 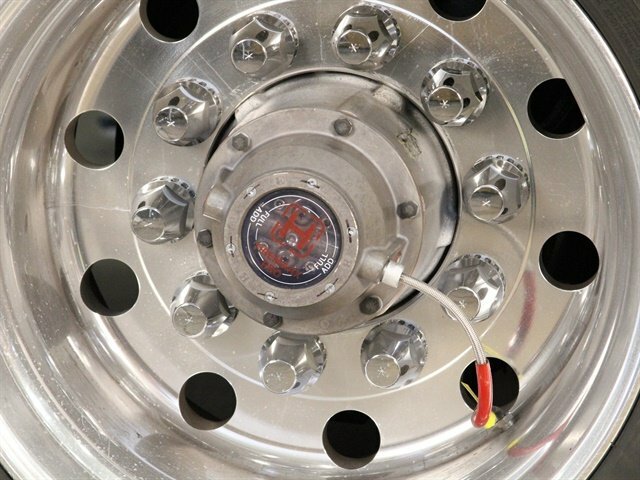 We asked several tire makers that question and the answer was universal: all the tires need to be 10% underinflated before the truck sees a 1%-drop in fuel economy. Here's how Terry Smouter describes it. He's the business development manager for Continental Commercial Vehicle Tires. "The overall fuel economy of the vehicle is dependent on the axle position of the under-inflated tire," he says. 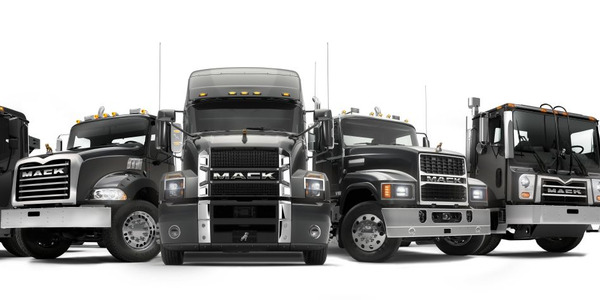 "The drive and trailer axles contribute more to the overall fuel economy of a truck than the steer position." There have been multiple studies conducted in Europe and here at home that show in general that tire pressure maintenance isn't something all fleets are good at. So, what exactly is recommended pressure? There is only one official reference to tire pressure anywhere; the tire makers' Load & Inflation tables (also available through the Tire Industry Association). The L&IT speak only to the minimum pressure required to support a given load, which isn't much to go on. 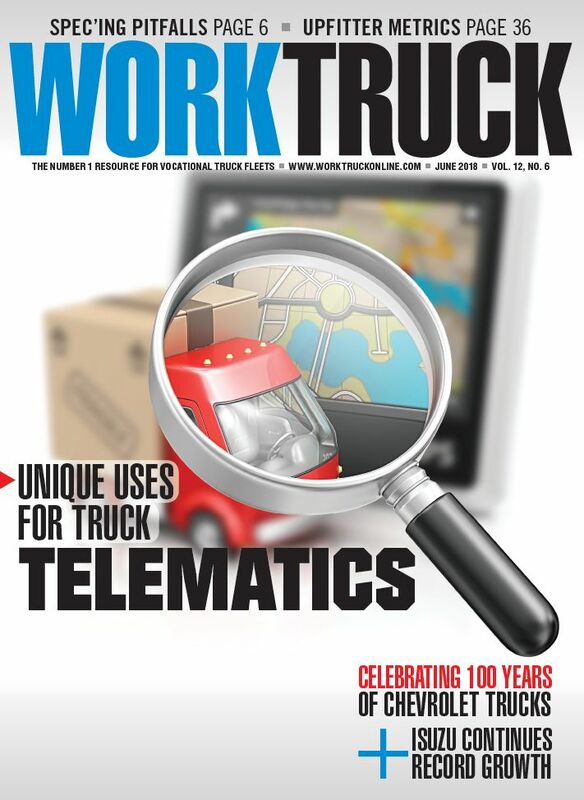 "The load and inflation tables are standards that are consistently maintained by all tire manufacturers and provide the guidelines to which tires can safely carry a given load," notes Prosser Carnegie, product development manager for Continental Truck Tires, NAFTA. 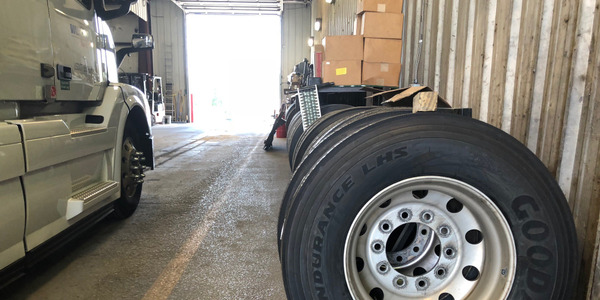 "The key concern as a tire manufacturer is when a tire is being run under the L&IT guideline, since this is approaching an unsafe operating condition. 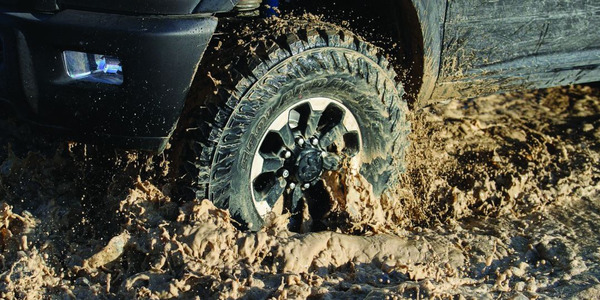 At the minimum pressure, the tire is essentially operating at the lower threshold of its load carrying capacity." How then do we reconcile a tire running at 90 psi when the L&IT says a minimum of, say, 80 psi is required for the load? Is this under-inflated? "That would not be considered an under-inflated tire in the strictest terms when it comes to carrying a given load," Carnegie says. "But consider a fleet whose standard pressure for a drive tire is 100 psi. The 10% under-inflation is not in relation to the L&IT standards, but 10% under normal operating inflation pressures." Should fleets worry if their 100-psi tires are found to be at only 90 psi? 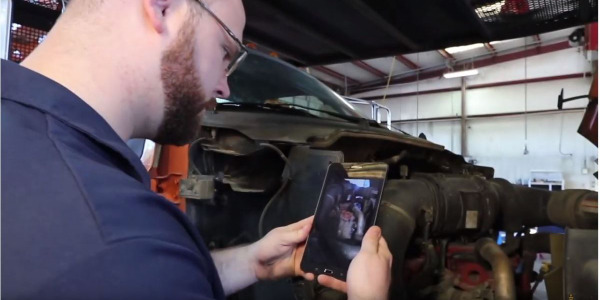 "That would indicate something is wrong with the tire," says Peggy Fisher, CEO of TireStamp, a leading provider of tire pressure management systems. "It's either leaking or it hasn't been maintained for a very long time. 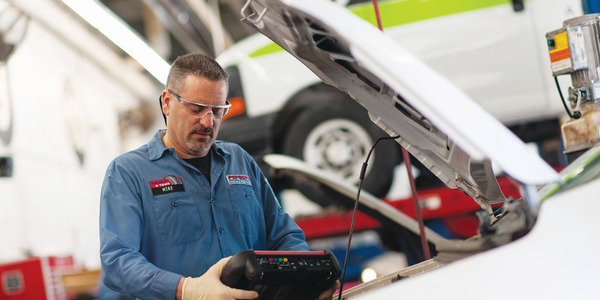 If all the tires are 90 psi, they probably have not been serviced in months." That might clear up the question of what defines an under-inflated tire, but there's still another question to grapple with. Are fleets that choose to run 90 psi in their tires rather than 100 are giving up 1 - 1.5% in fuel economy? Possibly, but weighed against other operational concerns involving tire inflation pressure, it might seem like a fair trade off. Fleets that consistently run lighter loads may see some tire wear benefit from running lower inflation pressures; 85 - 90 psi rather than 100. The softer tire's contact patch may be more even, thus contributing to longer life with less irregular wear. But under-inflation can create a number of problems as well. "Under-inflation causes tires to flex more as they roll down the highway and can hurt a truck’s overall fuel efficiency, due to the simple fact that under-inflated tires force a vehicle’s engine to work harder," says Brian Buckham, general manager for Product Marketing at Goodyear Commercial Tire Systems. 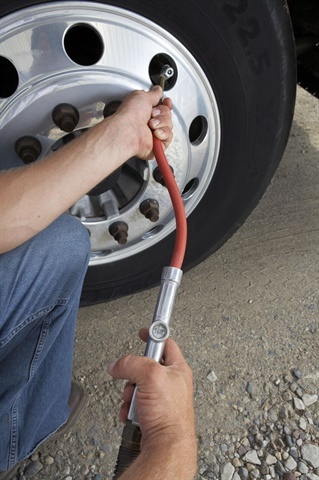 Many fleets "overinflate" drive and trailer tires and for good reason; running 100 psi rather than the minimum of 75-85 psi (as noted in most load and inflation tables for a dual tire loaded to 4,250 lbs) provides a margin for error between pressure checks, and it's widely believed to improve fuel efficiency by making the tire slightly harder, which reduces rolling resistance. 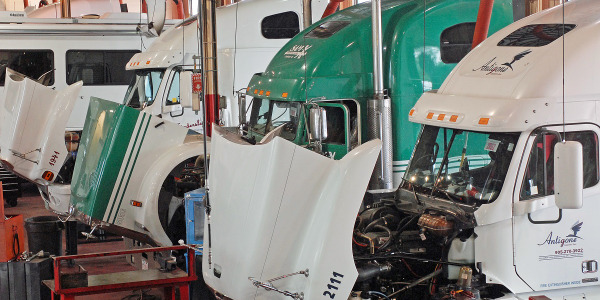 "Nobody wants to run their tires at the low end of that spread because fuel economy suffers," says Al Cohn, ‎director of new market development and engineering support at Pressure Systems International. 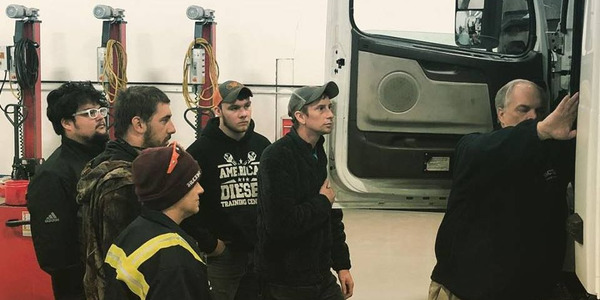 "Fuel economy always trumps tire wear." Automatic tire inflation systems such as the Meritor Tire Inflation System by PSI, Hendrickson's Tiremaax Pro and the Halo tire inflation device from Aperia Technologies can help maintain tire pressure to a preset value, alleviating some of the concern of tires losing pressure over time or due to small leaks. While tire inflation systems will help maintain tire pressure, tire pressure monitoring systems provide up-to-the-minute reporting on actual inflation pressure, and many, such as Tire Stamp's Tire Vigil and Advantage PressurePro, provide reports on inflation pressure that can be invaluable in tracking tire wear and mileage. 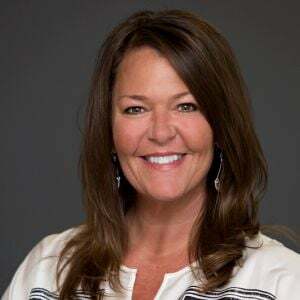 "TPMS solutions are electronic systems that capture tire data and report findings to the drivers and fleet managers, so they can best manage tire maintenance," says Vanessa Hargrave, CMO, Advantage PressurePro. "At their most fundamental level, they alert drivers to under-inflated tires, which helps prevent irregular tread wear and possibly catastrophic tire failure." Wednesday's National Tire Safety Week maintenance tip focuses on the benefits of performing regular alignment.